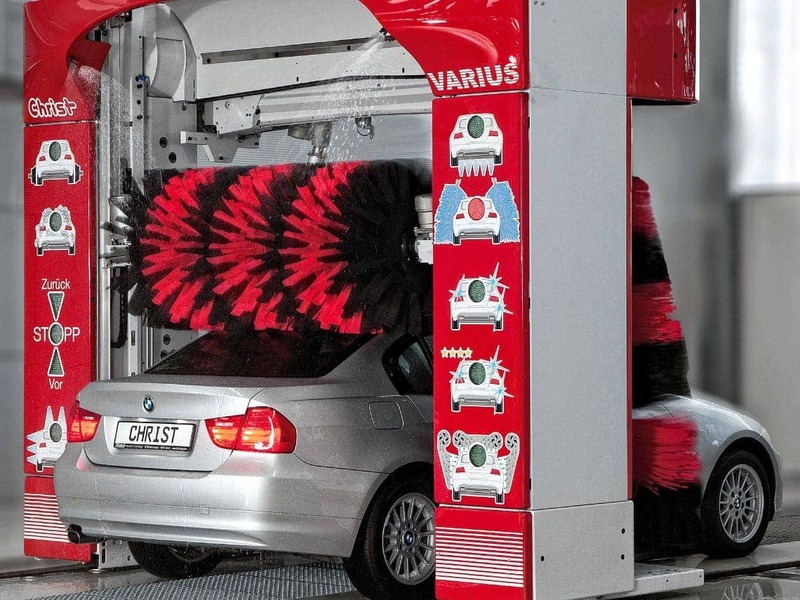 Our all-rounder VARIUS is perfectly suited for a profitable wash business and will not disappoint with its high performance systems. 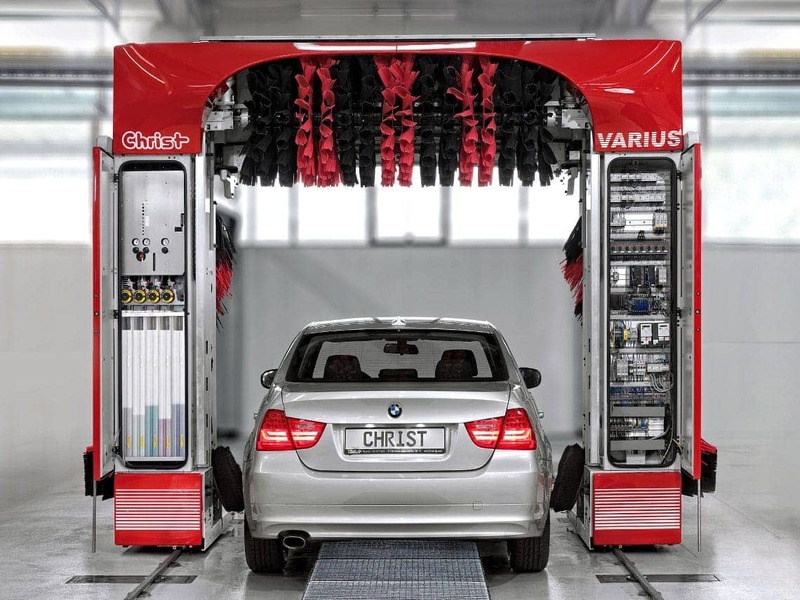 With the highly variable upgrades and accessories you can customize your VARIUS exactly to your specific needs. 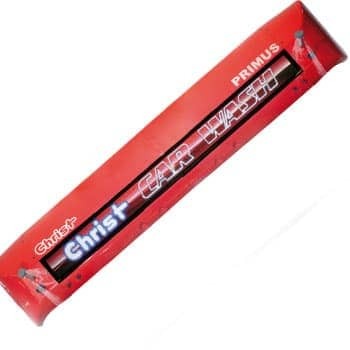 The attractive exterior design with its optional pictogram display will give your location an individual touch and is great for advertisement. 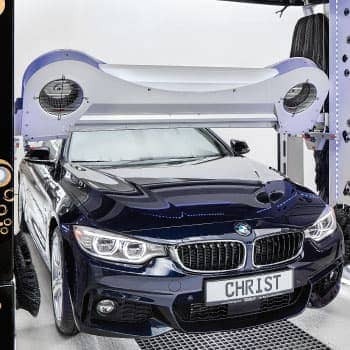 The highlight of this machine is the contouring and self-adjusting roof dryer that always uses the ideal drying angle. 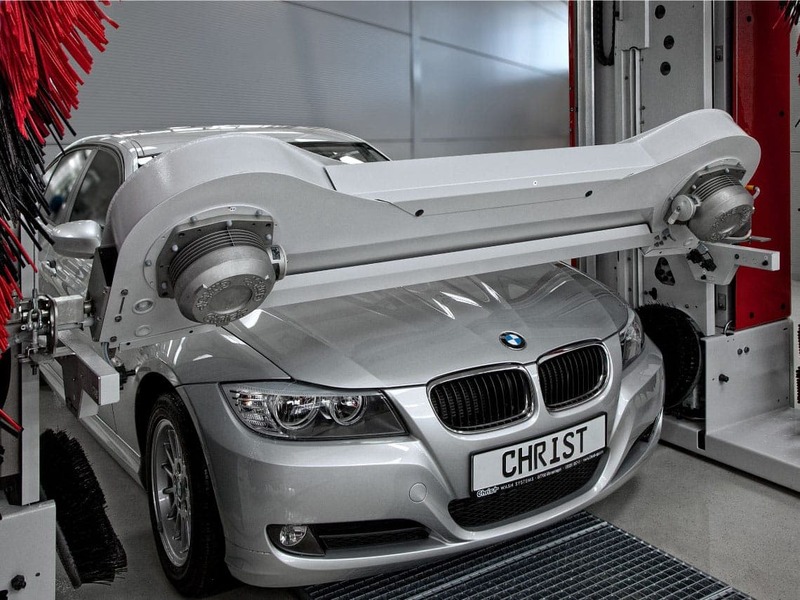 The system is electronically controlled and always monitored by light barriers to avoid any collisions between dryer and car. 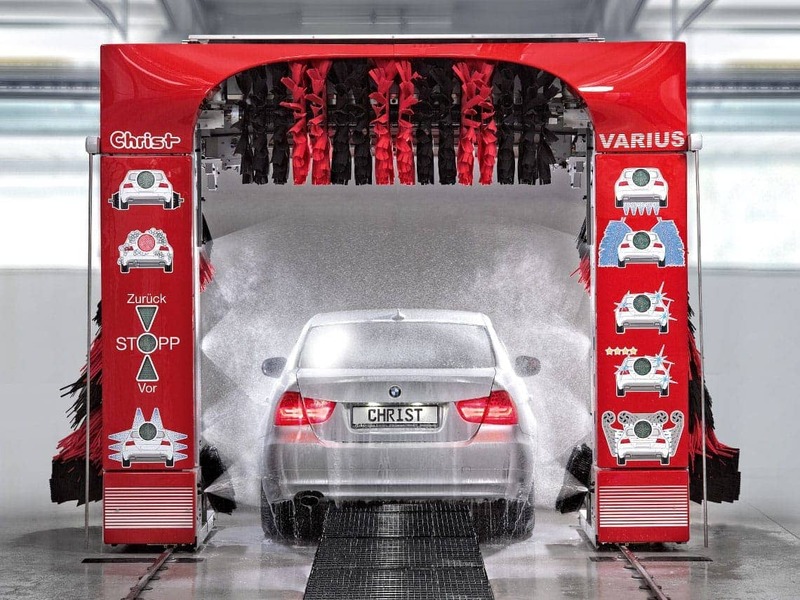 The C163 VARIUS is targeted towards owners that are selling their washes like petrol stations, car dealers and repair shops. 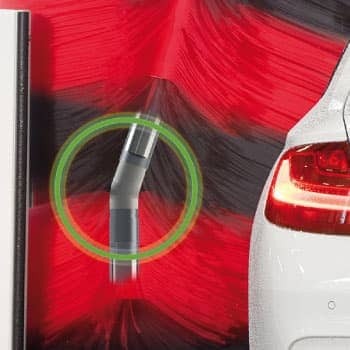 The LED positioning system gives the driver exact and clear feedback about the correct position of the vehicle in the machine. 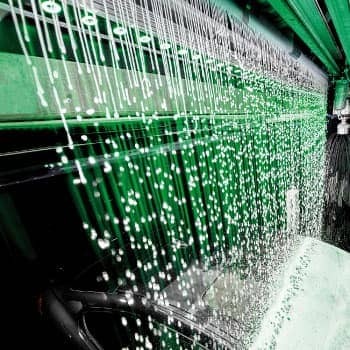 In addition to the positioning system we also recommend the LED program pictograms that will give your clients feedback about the current progress of the wash program and the features that have been chosen. 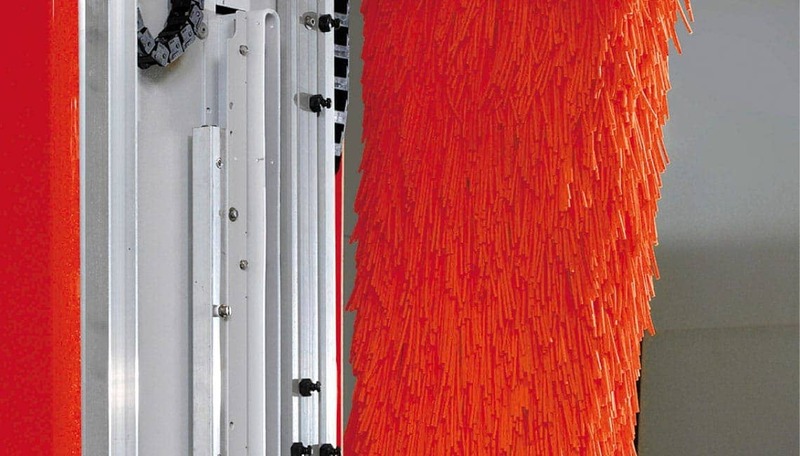 An optimized side dryer with 1.700 mm drying height is already included in the basic model. 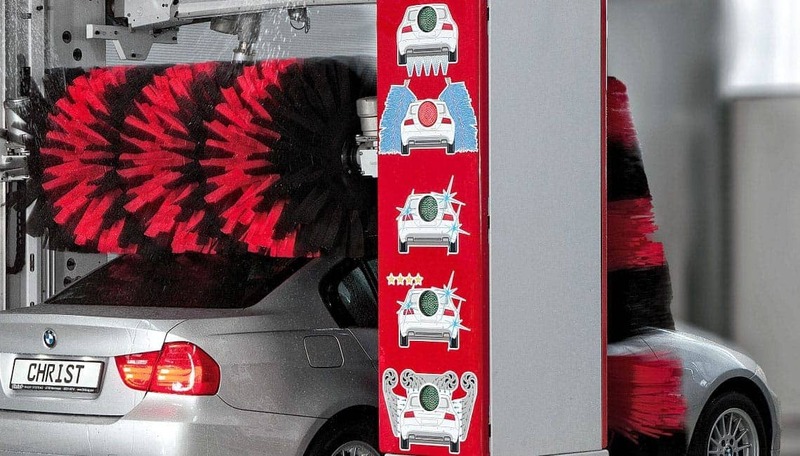 You can upgrade to a 2.000mm side dryer if a significant percentage of your customer base has SUVs or vans. 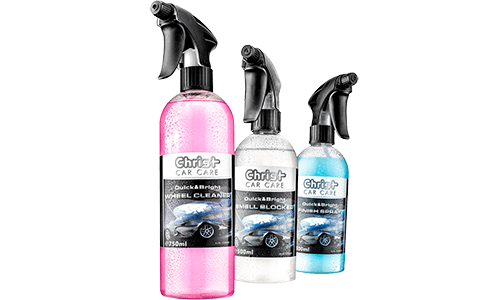 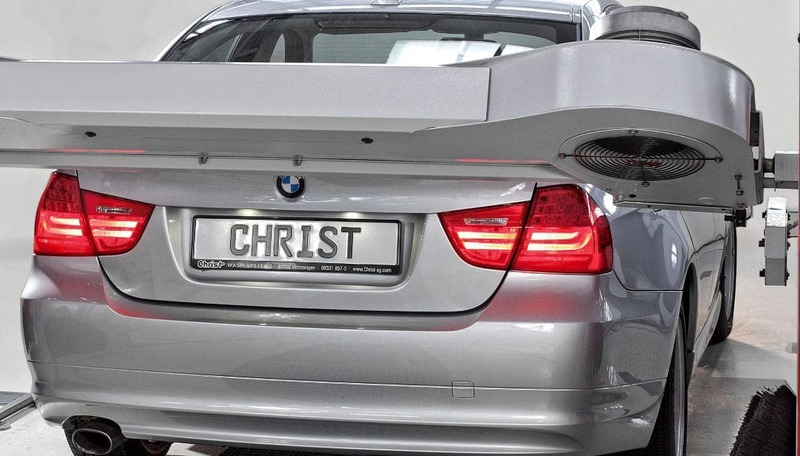 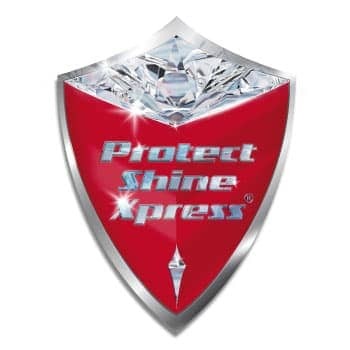 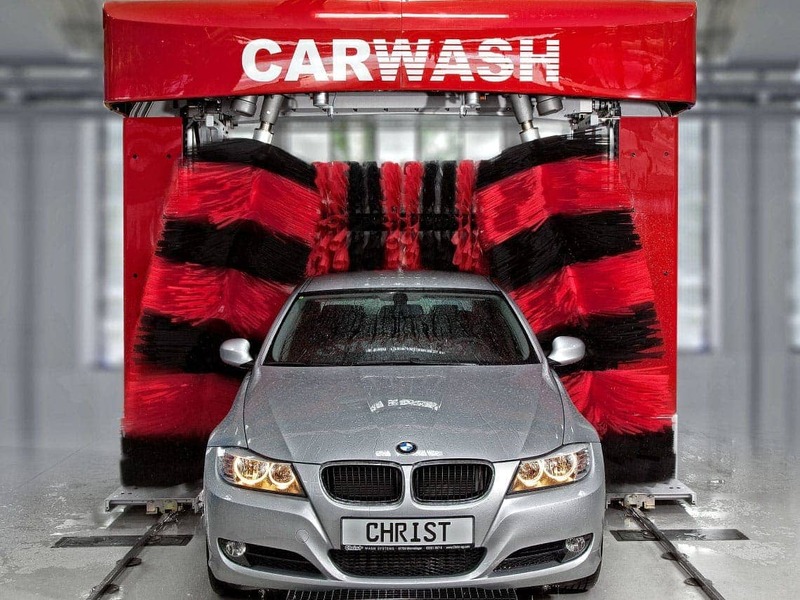 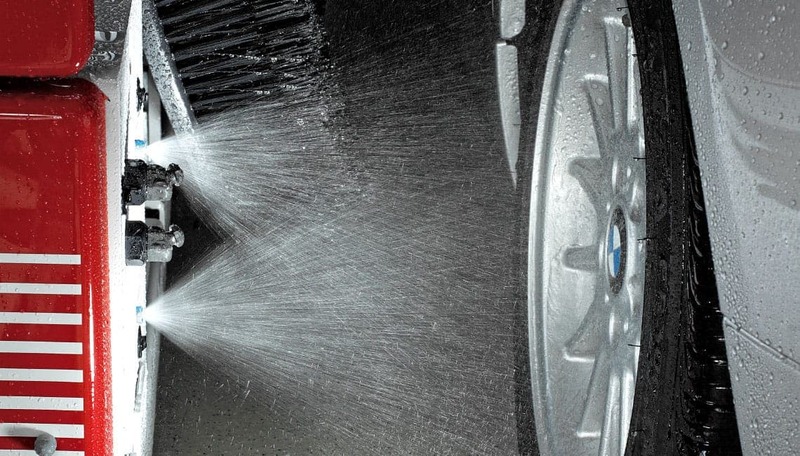 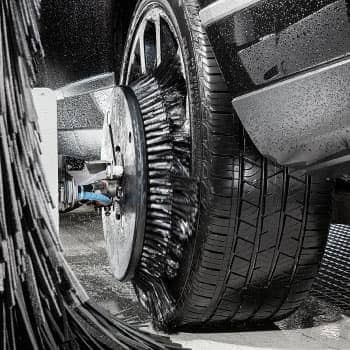 Clean tyres and rims have become a must for a modern car wash. Christ offers a wide range of brush, HP+brush and touchless wheel washers and different types of chemical application for a perfect result.